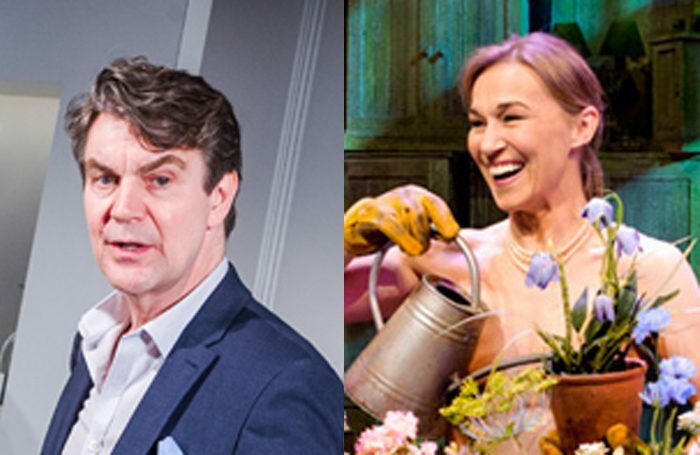 Alexander Hanson and Joanna Riding have been cast in Follies at the National Theatre, when the production returns for a second run next year. They replace Philip Quast and Imelda Staunton in the Sondheim musical and join original cast members Janie Dee and Peter Forbes, who are reprising their roles. Follies, directed by Dominic Cooke, ran at the National last year, and will return to the Olivier in February. It is currently on sale until March 26. The casting is one of several new announcements made by the National about upcoming productions. Anthony Neilson will make his NT debut with a new work, The Tell-Tale Heart, based on Edgar Allen Poe’s short story of the same name. 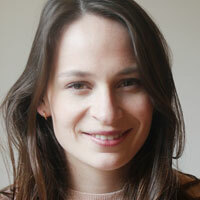 Other new work announced includes a new play by Consent writer Nina Raine, called Stories and starring Claudie Blakley. Meanwhile, Peter Brook’s The Prisoner, which is running at the Edinburgh International Festival this August, will also run at the National in September, marking Brook’s return to the theatre for the first time in 50 years. He last directed there in 1967, with a production of Oedipus. Elsewhere, casting has been confirmed for David Hare’s new play, I’m Not Running, about Labour Party politics. Sian Brooke, Alex Hassell, Joshua Maguire and Amaka Okafor appear, alongside Liza Sadovy and Brigid Zengeni. It runs from October 2 in repertoire until January 31. New National Theatre Live additions include Antony and Cleopatra – starring Ralph Fiennes and Sophie Okonedo – and I’m Not Running. The theatre will also be staging a series of rehearsed readings, talks and screenings to mark the 100th anniversary of the first women in the UK gaining the right to vote. Courage Everywhere will take place on November 15 to 18.